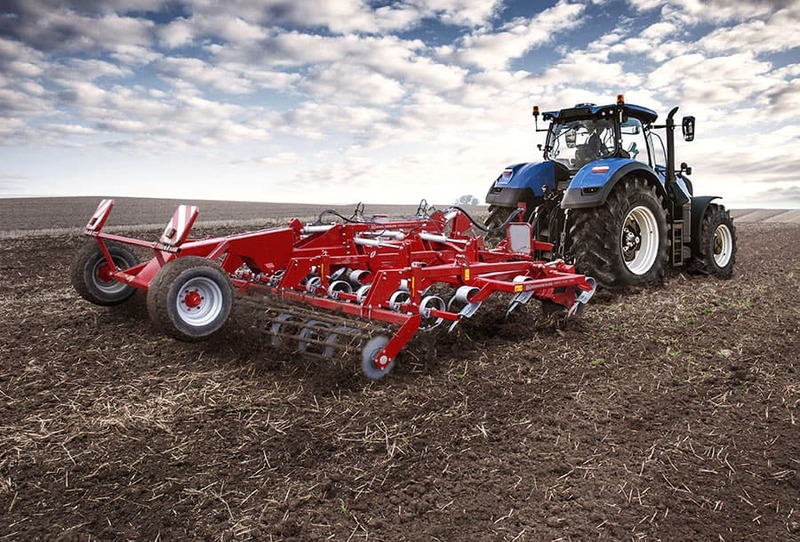 The business unit, which includes two plants in Europe, located in Poland and Sweden, and other facilities in the EMEA, APAC and NAFTA regions, will be taken over by CNH Industrial on February 1, 2017. 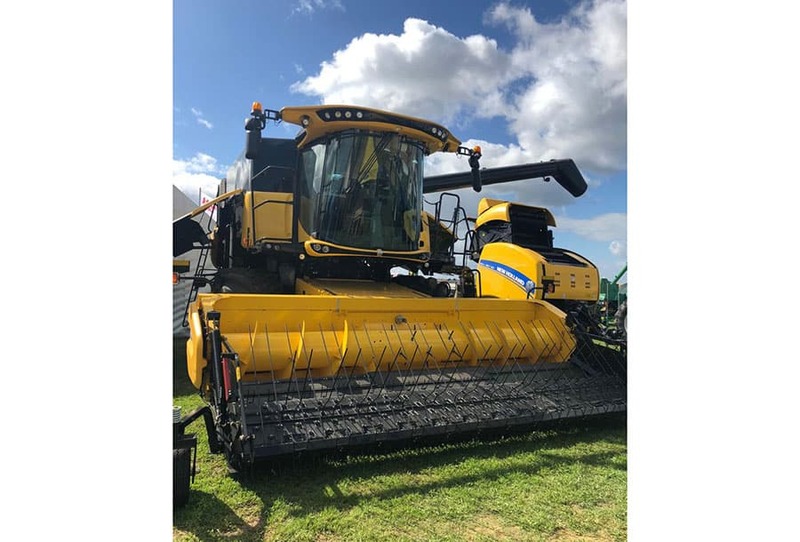 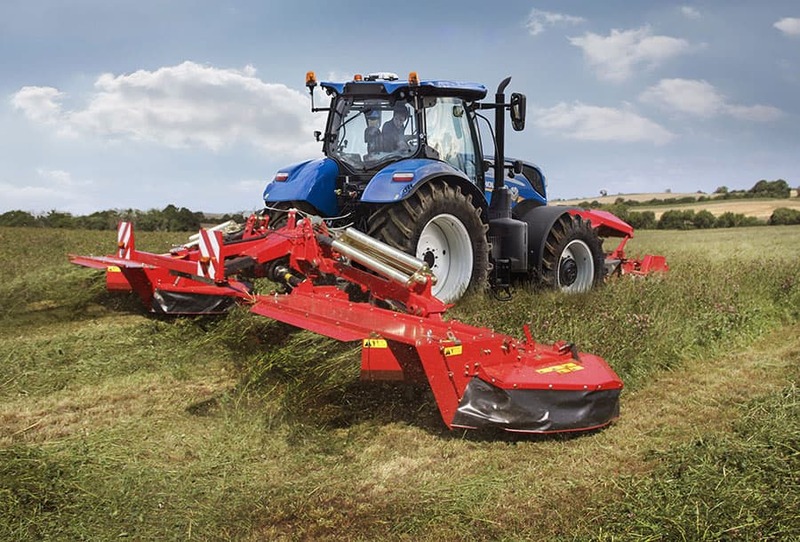 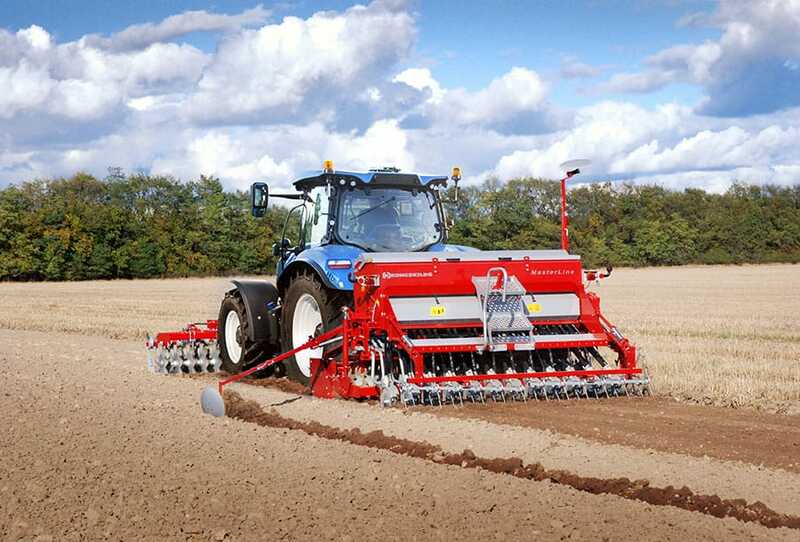 As a result, New Holland Agriculture will extend its offering to include Tillage, Seeding and Hay & Forage solutions under various brands, including Kongskilde, Överum, Howard and JF. 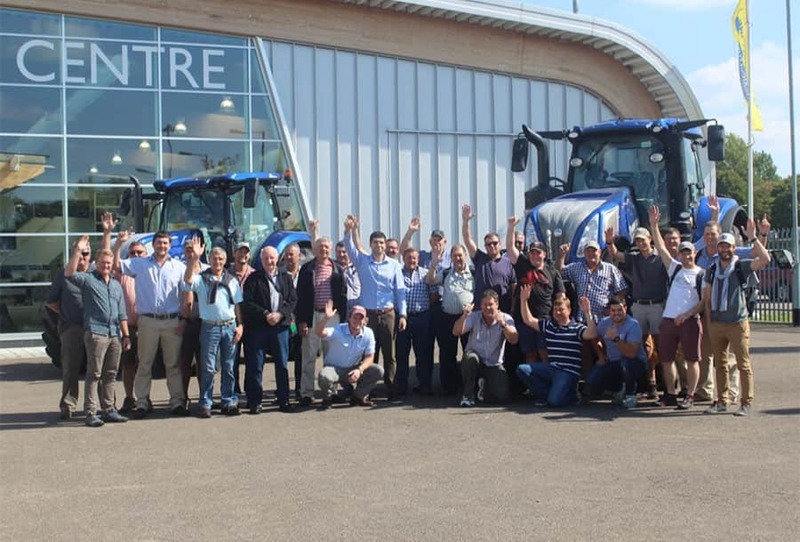 The Kongskilde brand and sales organizations, dealers and importers will continue to operate with no disruption, ensuring continuity in its customers’ support. 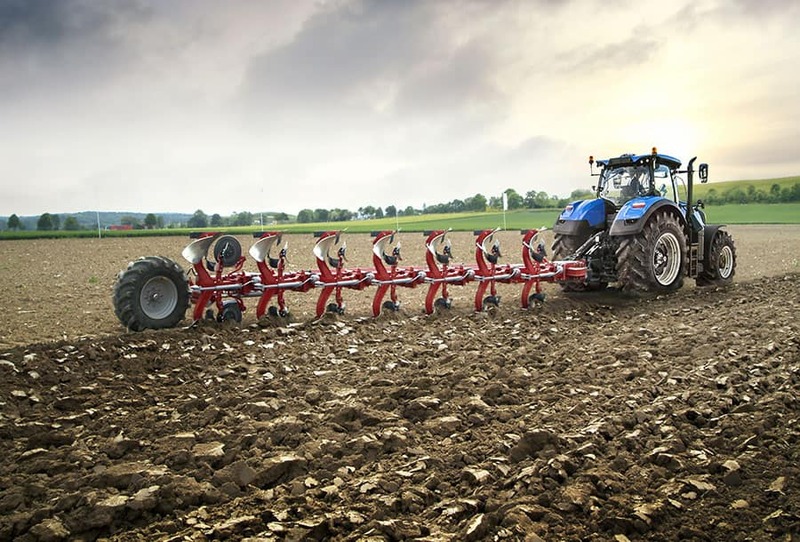 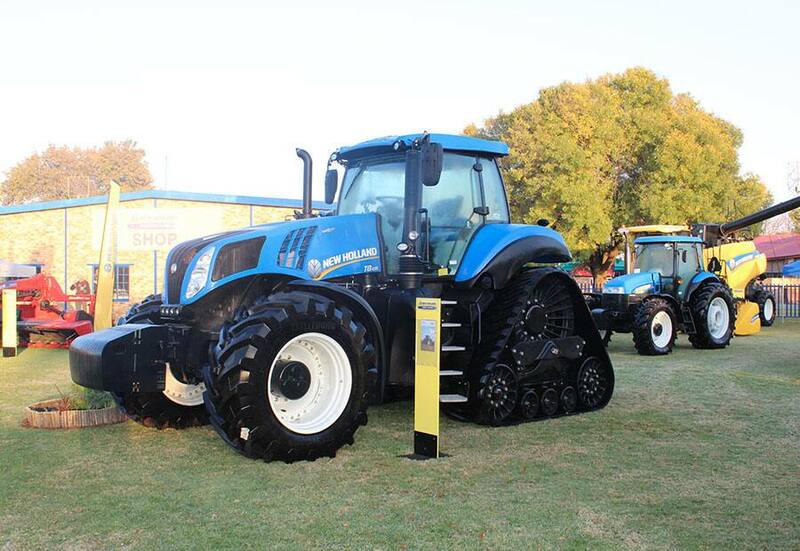 New Holland will gradually integrate the new agricultural implements into its own product offering.